I have trawled through countless railway publications and spent many hours poring over the official Western Region records held in The National Archives at Kew. In the case of the latter it may come as a surprise to the reader that not all of their records are accurate, a theme I will enlarge upon later. On the subject of ‘grey areas’ because many of the reports in the railway press do not specify if the locomotives sent to Great Bridge were observed outside or inside Cashmore’s yard I have had to generalise them as ‘Great Bridge’which I hope the reader will understand. The same applies to some of the private contributors, especially one who had numerous visits to the yard, but unfortunately is deceased. Finally, any additional information appertaining to the locomotives listed; sightings, ‘dead engine’ movements and photographs, including corrections of any errors should they occur, will always be welcome. New contributors will not only be acknowledged but also placed on our ‘thank you’ page on the website. Footnote: Before I could embark on this gargantuan project there was a major stumbling block which needed to be addressed. The problem I encountered appertained to the considerable number of ex. GWR locomotives which, being under LMR control at their time of withdrawal, I had listed as being sold to Great Bridge, but had no verification of the same. Therefore, I would like to extend a ‘special’ thank you to Keith Beddoes for his pointing me in the right direction thus enabling me to confirm that these locomotives did indeed end up at Great Bridge for without his invaluable assistance this project would have been a non‑starter. 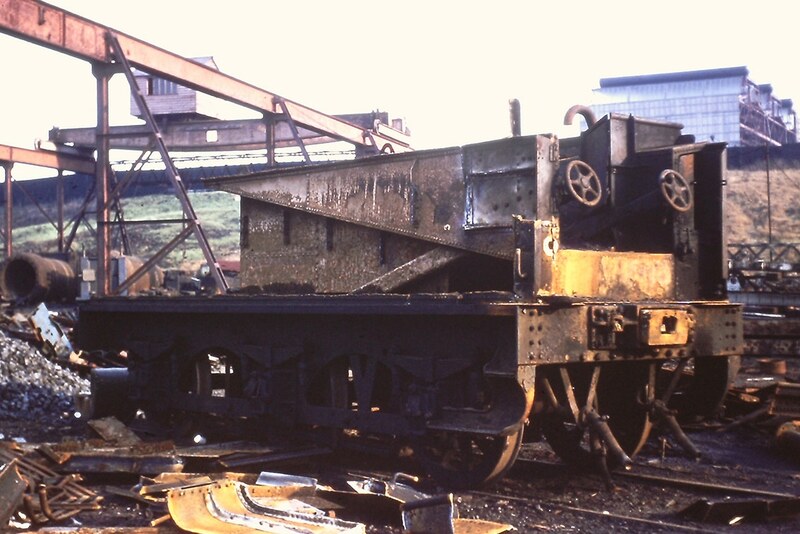 ‘Special Thanks’ are also extended to Bill Bridgens, Geoff Emson and Alan Tovey for their invaluable contributions in respect of their many sightings of locomotives destined for Great Bridge stored at various collection points in and around the Black Country and in the near vicinity of/inside Cashmore’s yard. 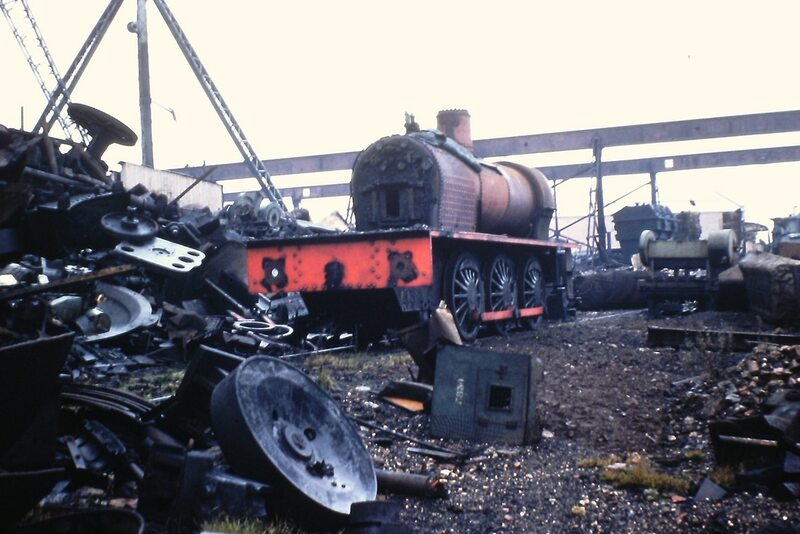 Please click on a section below to view the list of steam locomotives from each company that were broken up at Cashmore’s Great Bridge between 1960 and 1969. Please click on a section below to view a collection of BR special notices regarding the movement of locomotives to Cashmore’s Great Bridge.